Notes: The Bouquet of this wine exhibits complex spicy dark fruits with mulberry and blackberry overtones. 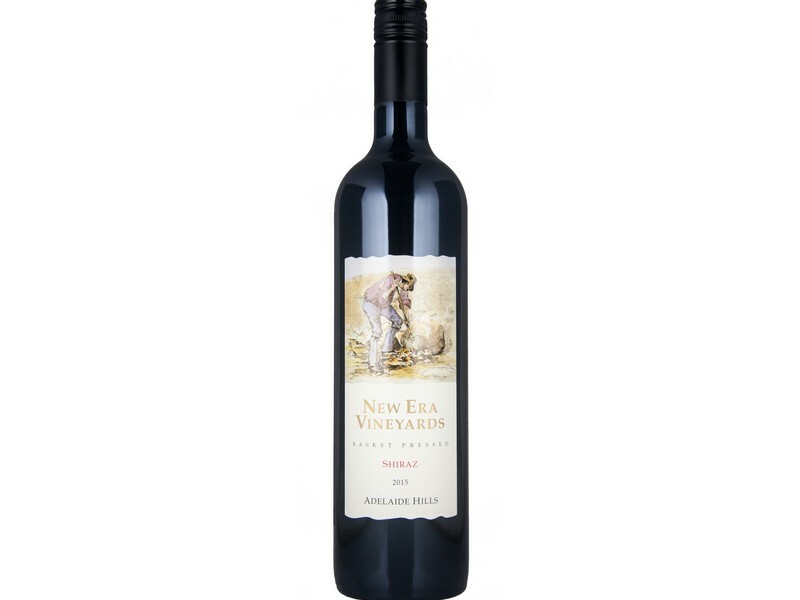 The Palate is elegant but rich and displays cracked pepper, ripe plum and liquorice. This is balanced with savoury nuances, cedary oak and a long rounded finish. 93 out of 100 in the 2019 James Halliday Australian Wine Companion. The grapes were picked at 13.5 Baume and fermented in open fermenters for 10 days after fermentation was complete an extended maceration on skins was undertaken for 7 days prior to being Basket Pressed into French hogsheads where the wine was aged for 24 months. After carefully racked and blended this wine was bottled with no fining or filtration.